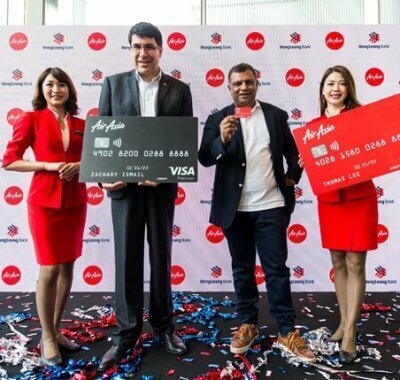 Spencer Lee, Head of Commercial AirAsia Malaysia said, ”We are delighted to be the first airline to launch direct services from Kuala Lumpur to one of Asean’s best-kept secrets, Phu Quoc. 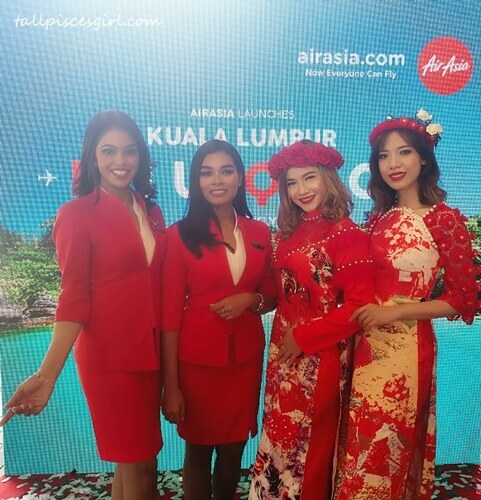 As a truly Asean airline, we’re committed to enable more people to visit more places in this region. 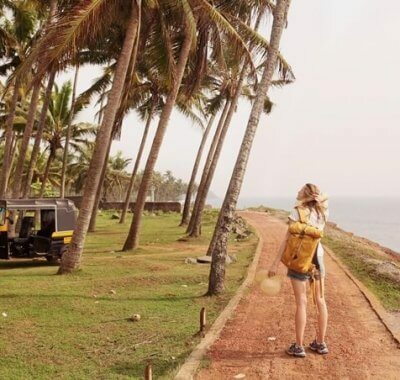 Our guests can connect seamlessly to Phu Quoc via Kuala Lumpur from 20 cities in 10 countries, including China, India, Australia, Indonesia, Japan, Korea, Philippines, Thailand, Singapore and Malaysia. 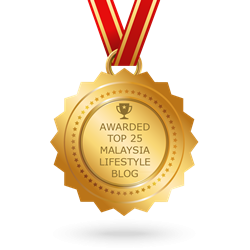 Travellers from any country can also visit this region visa-free for up to 30 days, making this paradise more accessible. 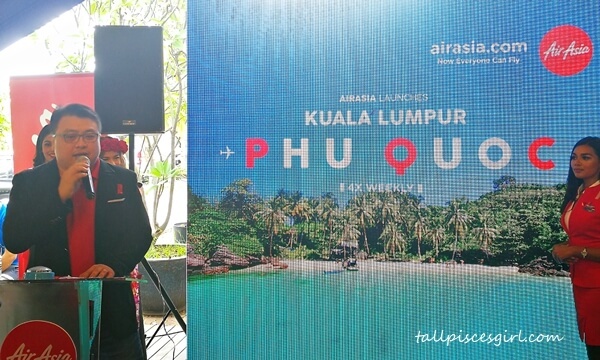 Phu Quoc marks AirAsia Malaysia’s 59th unique route and the fifth route into Vietnam. 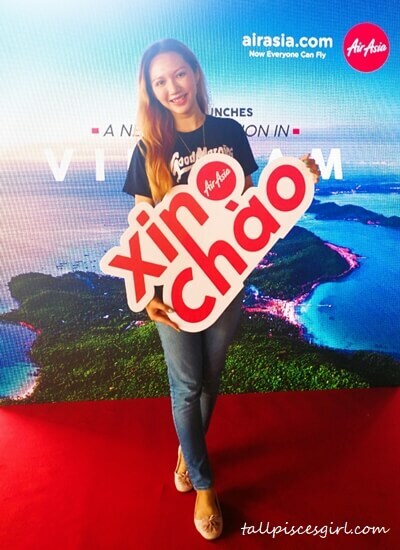 AirAsia also flies to four other destination in Vietnam including Ho Chi Minh City, Da Nang, Hanoi and Nha Trang from Malaysia. 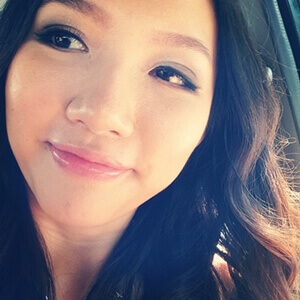 Xin Chao! Anyone wanna follow me to Phu Quoc? Phu Quoc offers a slice of paradise for sun worshippers with 150 km long, beautiful coastline. Travellers can explore the three main regions in the district which are Phu Quoc lsland, Hon Thom and An Thoi Archipelago. Phu Quoc is part of the Kien Giang Province which was recognised by UNESCO as a World Biosphere Reserve in 2006. 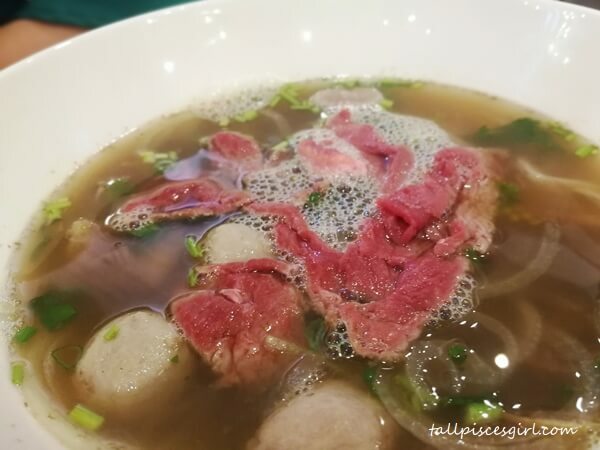 Say YES to more Pho! 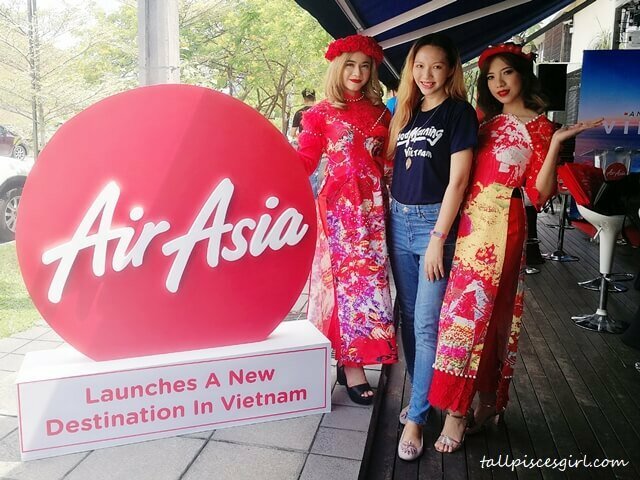 For latest news, activities and promotions on AirAsia, follow them on Twitter (twitter.com/AirAsia) and Facebook (facebook.com/AirAsia). * Promotional all-in-fares quoted are for one-way travel only inclusive of taxes and fees. Fare shown are for BIG members only. T&C apply.